Whoa, wouldn’t that be nice to hear on a regular basis?!? Maybe you do, if so count your blessings! Unfortunately, this is not always the talk going around my school. Sure, occasionally I catch a kid saying something so full of respect and kindness it gets me all emotional. But as you can imagine, that’s not the norm. At least it isn’t currently the norm. However, we, the Advisory team, hope to change that! Yes, it’s technically on Sunday the 24th but we aren’t letting that stop us for turning our school into a complimenting machine! Step 1) First thing Monday morning teachers will write out and deliver three (or more) compliments (on Post-Its) to students in their homeroom classes. 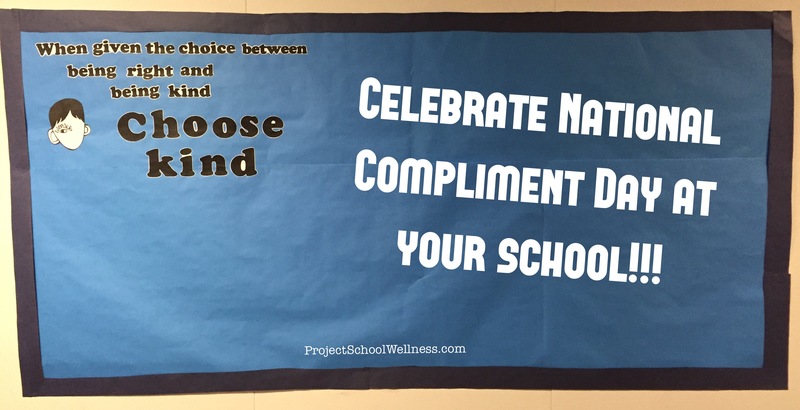 Step 2) Once a student has been given a compliment he/she is suppose to: 1) post it on the “Wall of Wonder” – see photo above; and 2) pay the compliment forward to another person (classmate, teacher, staff, anything…) at school. 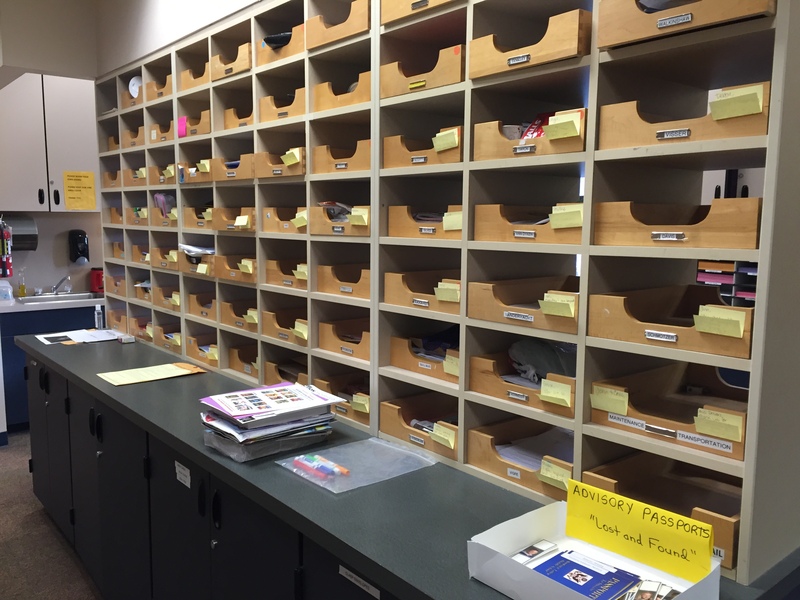 Our hope is for each recipient to continue paying it forward until our wall is completely filled with the wonder of our students and staff!!! Sounds like a good plan, right!!! Doesn’t it also sound incredibly easy?!? Please, please let me know how Compliment Day went at your school! I’ll add photos post-Compliment Day next week!!! Oh and one more thing, I wasn’t joking about what I said. You are an incredible teacher and you amaze me!!! Keep on changing lives!